People feel better when they connect with nature, says Missy Henriksen, a spokeswoman with the National Association of Landscape Professionals. 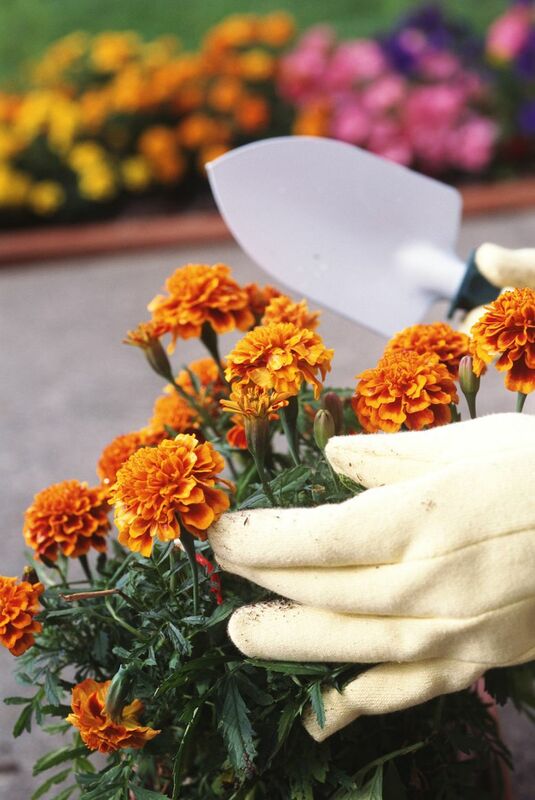 Gardening is part of amovement toward personal family wellness. Modern gardening isn’t just about growing plants — it’s part of a movement toward personal and family wellness that includes everything from diet and exercise to a clean and livable environment. “A lot of things are going on with wellness as it applies to our food culture,” said Helen Lundell, a senior consultant with The Hartman Group, a company in Bellevue, that studies consumer, food and beverage trends. “People want to exercise,” she said. “They want to connect with nature. They want to socialize. They want to have some private time and disconnect from social media. They want long-term weight management rather than crash diets.” All of those can be benefits from gardening. If you’re remodeling a deck or patio, Henriksen said, consider adding creative lighting, wifi, TV connections and shelter from harsh sun and wet weather. “Not only for nighttime use, but more people are working remotely from home and they’re doing it outdoors,” Henriksen said. When planning the garden, she recommended nature-scaping with pollinator-friendly plants (“Attracting wildlife is a great educational tool for kids”) and including edibles. Try your local university Extension office if you need help. “Family health and wellness has been the mission of Oregon (State University) Extension for over 100 years,” said Stephanie Polizzi, a registered dietitian nutritionist with the university. “Our field faculty and campus specialists have expertise in nutrition, community food systems, physical activity and community engagement,” she said.